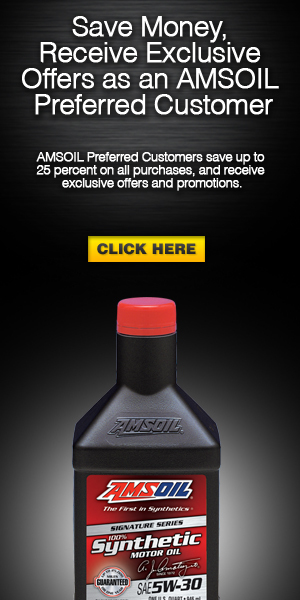 Independent testing shows AMSOIL Heavy-Duty Synthetic Diesel Oil delivers 4X more protection against wear than required by Detroit Diesel’s standard*. In the same test, AMSOIL Signature Series Max-Duty Synthetic Diesel Oil provides 6X more wear protection than required by the standard*. VVT solenoids often contain tiny oil flow passages that can easily clog with deposits if maintenance is neglected or low-quality oil or filters are used. Founded in 1911 in Detroit, Chevrolet is now one of the world's largest car brands, doing business in more than 115 countries and selling more than 4.0 million cars and trucks a year. 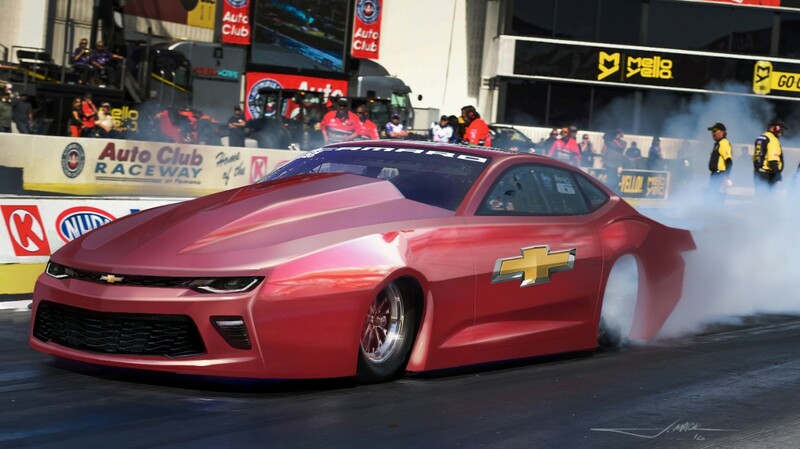 Chevrolet provides customers with fuel-efficient vehicles that feature engaging performance, a design that makes the heart beat, passive and active safety features and easy-to-use technology, all at a value. More information on Chevrolet models can be found at www.chevrolet.com.